Children must be accompanied by at least one adult over 18. Tickets are $5 per adult over 18. Children are free, but still need a ticket. Please come join us for a fun family night out of Games, Dancing, and Desserts! 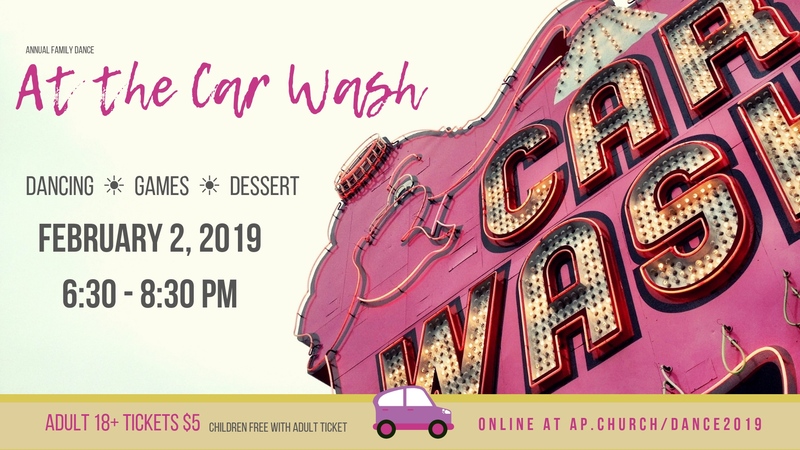 Tickets can be purchased online, and ticket sales will close February 1, 2019. ** Reserve your spot in advance. There will not be any ticket sales at the door.